BAE Systems and the Capability Acquisition and Sustainability Group (CASG) have fulfilled a $2 million order for Defence three months ahead of schedule. 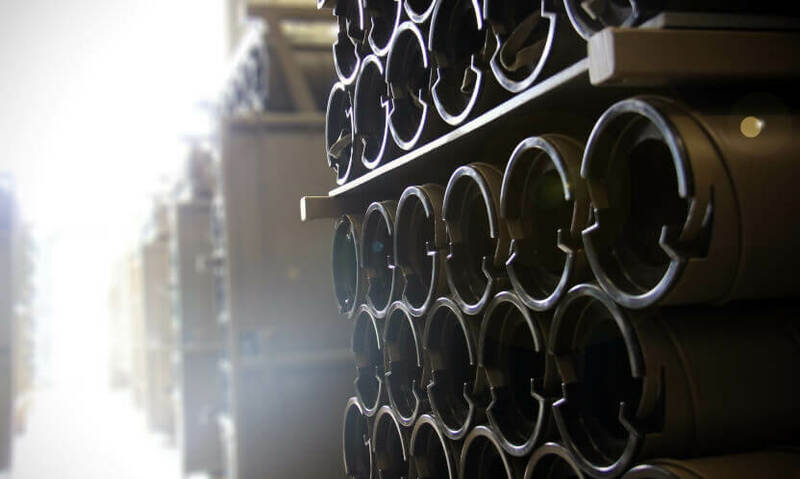 The ULAC (Unit Load Ammunition Containers) are part of Army’s artillery capability, and will help ensure the 155mm ammunition and its components can be carried, transported and stored safely. The containers were designed and manufactured in BAE’s South Australia workshops after a series of tests and modifications. “The Army has received its required capability ahead of schedule, and BAE Systems has demonstrated its ability to design and manufacture high quality equipment in Australia,” said MAJGEN Coghlan.